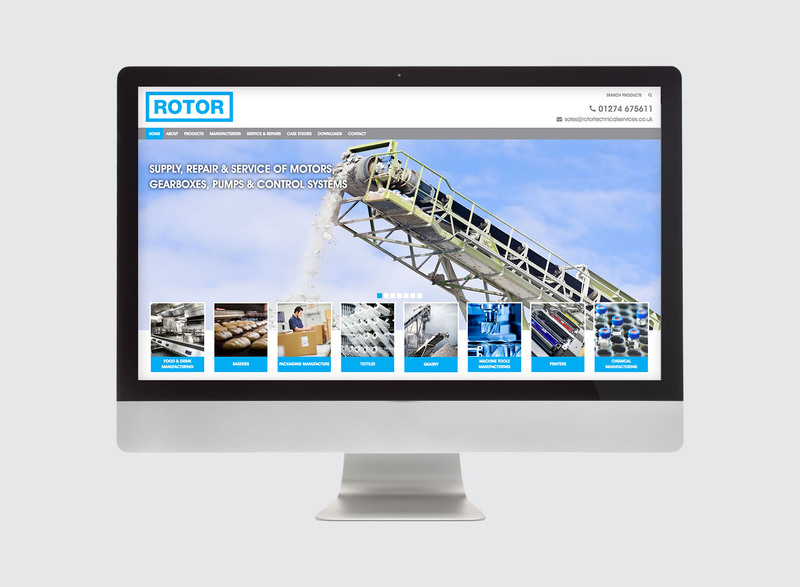 Rotor Technical Services provide quality solutions for there clients industrial needs. 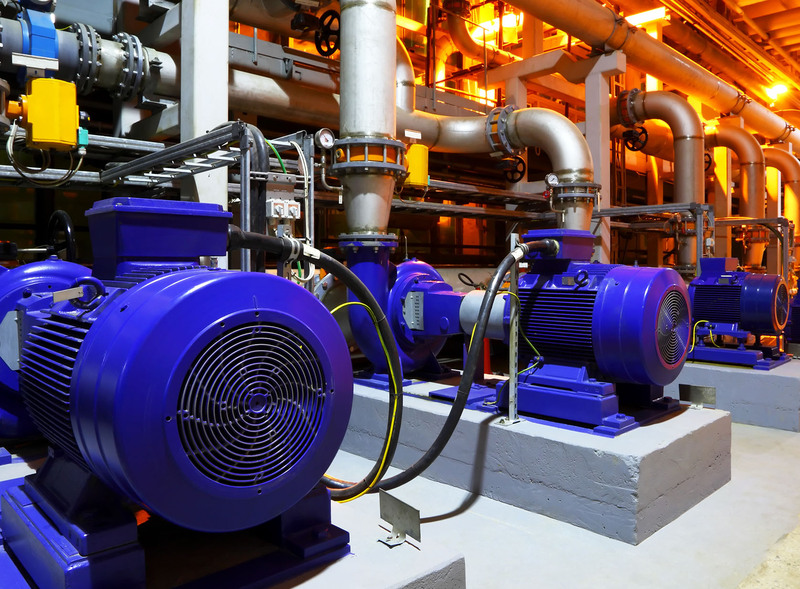 These needs fall into three main categories; supply, repair, and the design and build of control panels and control systems. 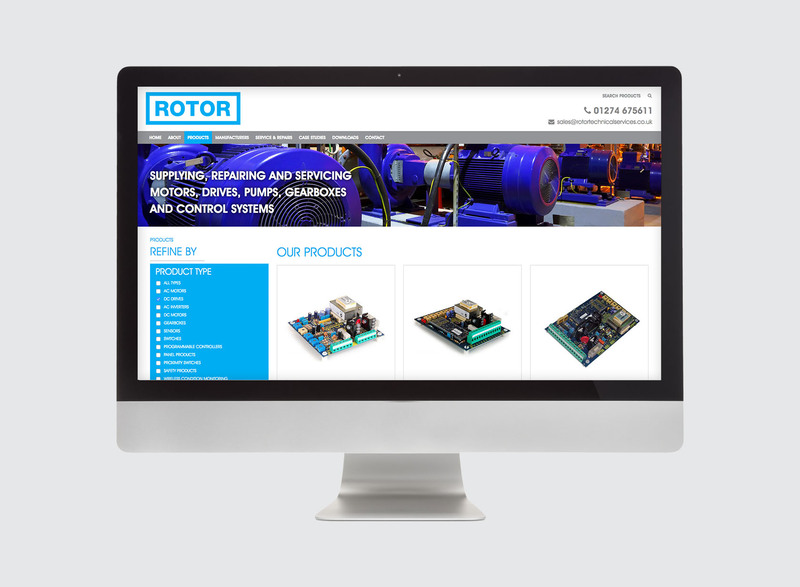 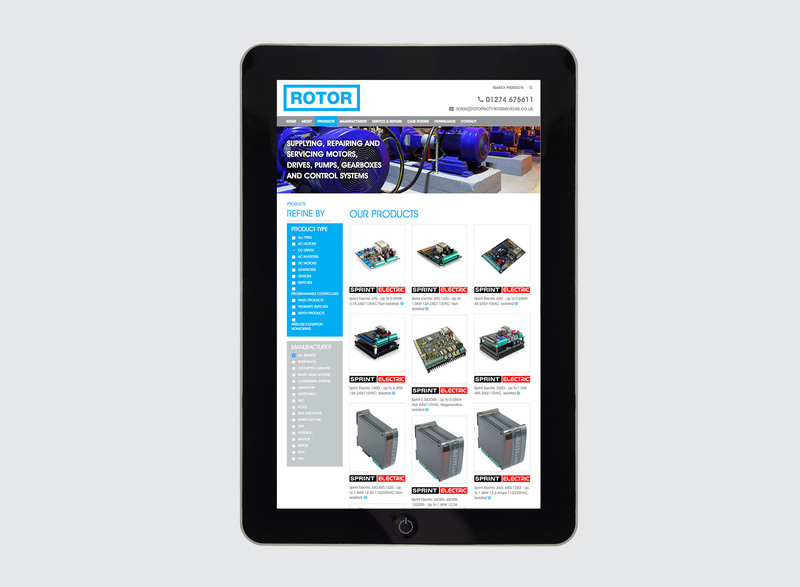 Prime Creative worked with Rotor Technical to bring there website bang up to date with a fresh new design.